The VU Amsterdam Summer School offers interactive small-scale courses (max. 25 students). Our courses are designed to provide an intensive, in-depth look at your topic of study. You will engage in discussions with a unique group of peers, from all parts of the world. All courses include built-in excursions to museums and institutes such as the Anne Frank House and the International Criminal Court. Personal guidance by your instructors, all excellent professors at VU Amsterdam, and a stimulating cultural environment provide a meaningful and lasting experience. A social programme is available if you wish to explore more outside of the course. Various housing options are available to all students, both on and off campus. We are proud of our high student satisfaction. 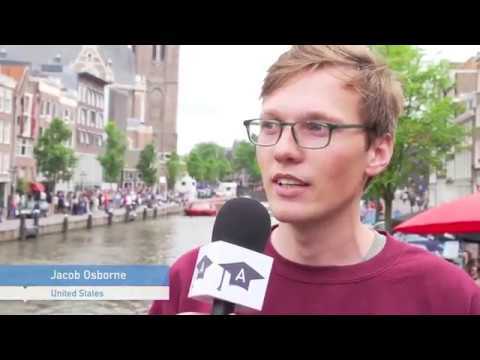 VU Amsterdam Summer School has been credited by its students with an average score of 8.5 out of 10.